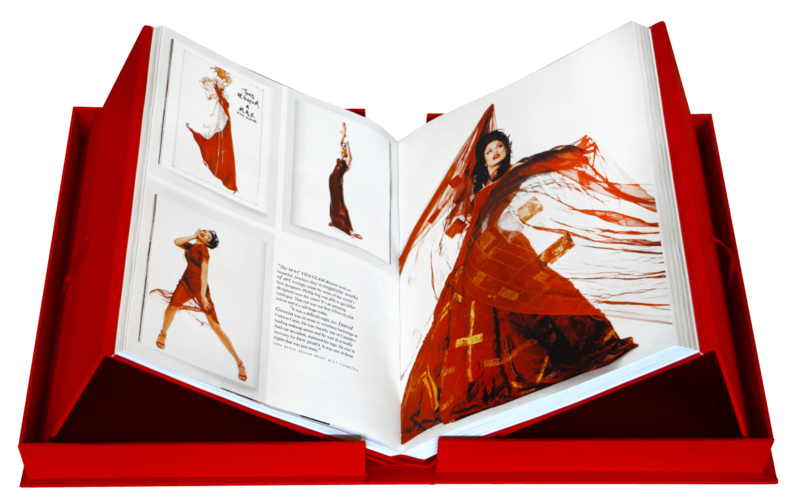 For anyone who has ever had a cosmetic enhancement treatment or known someone who has joined the ranks of the augmented, stretched, and pulled, If You Don’t Laugh, You’ll Cry illustrates in comical color the illusive pursuit of beauty. 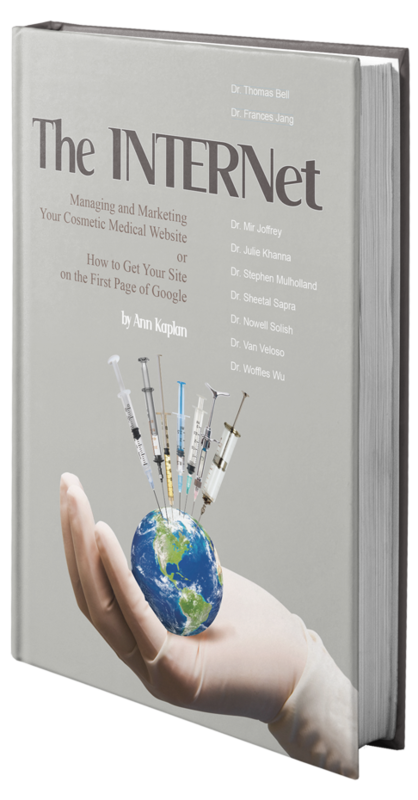 It is the unsaid, but often-thought, truth about cosmetic enhancement, presented without shame or apology. 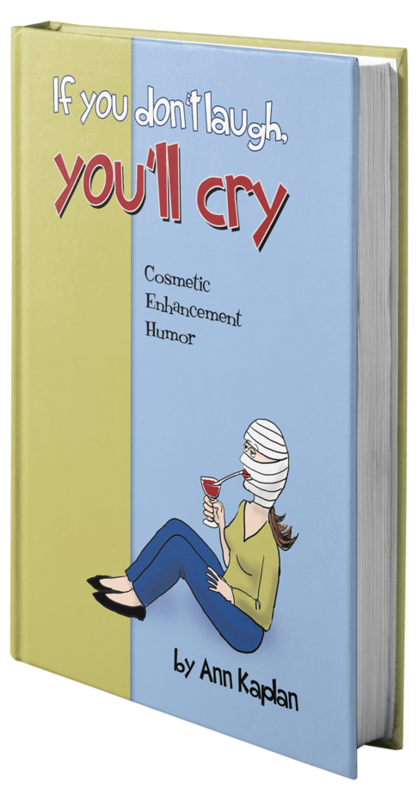 This wickedly funny collection will induce uncontrollable laughter and perhaps a few tears in every person who has doggedly pursued, or even just dabbled in, the promise of eternal youth. 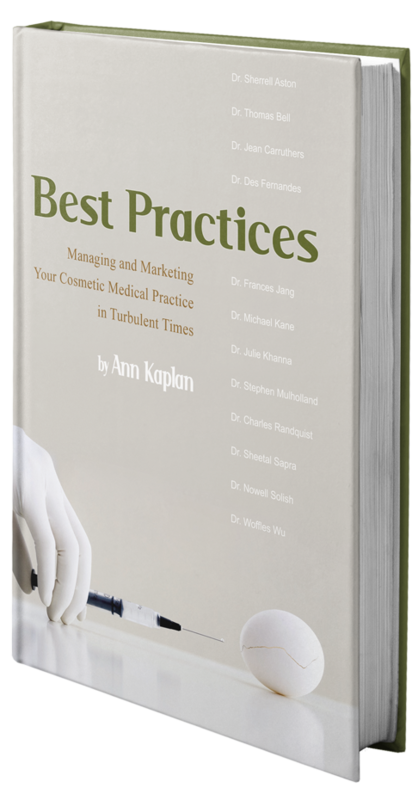 After all, it was just over a decade ago that the most effective treatments for wrinkles and other signs of aging were a dimmer, bottle of wine, and a sheet pulled over your head. We’ve come a long way so far…that we may sometimes take it too far.